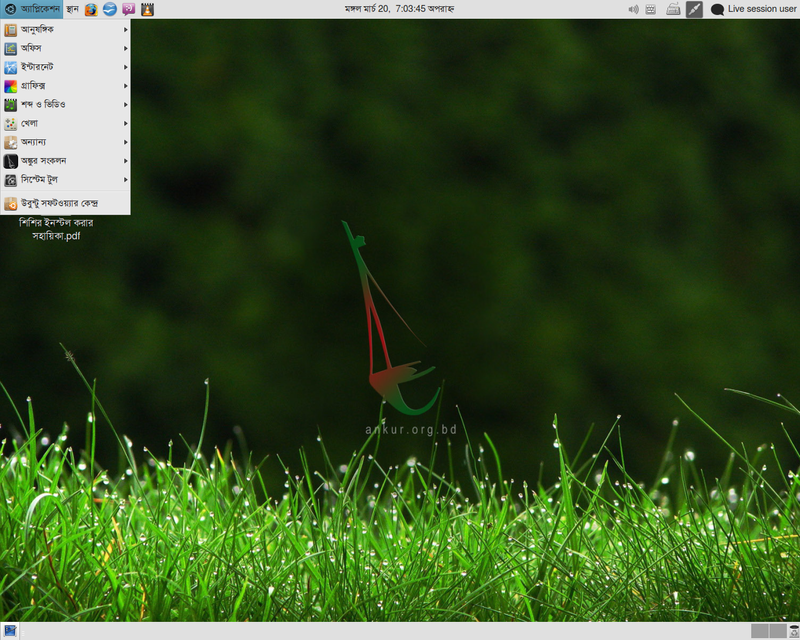 Ankur Bangla was a desktop Linux distribution localised into Bengali. The project's earlier versions were based on Mandriva Linux, but later it switched to Ubuntu as its preferred base. Rate this project Cassidy James has announced the availability of the second beta release of elementary OS 0.2, an Ubuntu-based distribution with a traditional desktop called Pantheon, a simplified file manager, and Midori web browser: "It has been full 5 months since the release of 'Luna' beta 1 and we've been hard at work to bring you the next beta. We're happy to announce that we're ready to release our second beta. ... Photo enthusiasts will be pleased to find the latest Shotwell 0.14.1 present in beta 2. This release brings a number of stability fixes, better Facebook integration, improved support for RAW, and many more small fixes. Midori, our web browser, has been updated to version 0.5. It features better Granite support, improved responsiveness and functionality in auto-complete, improved extension loading, a reworked downloads backend and a new cookie security manager." Read the rest of the release announcement for more details. 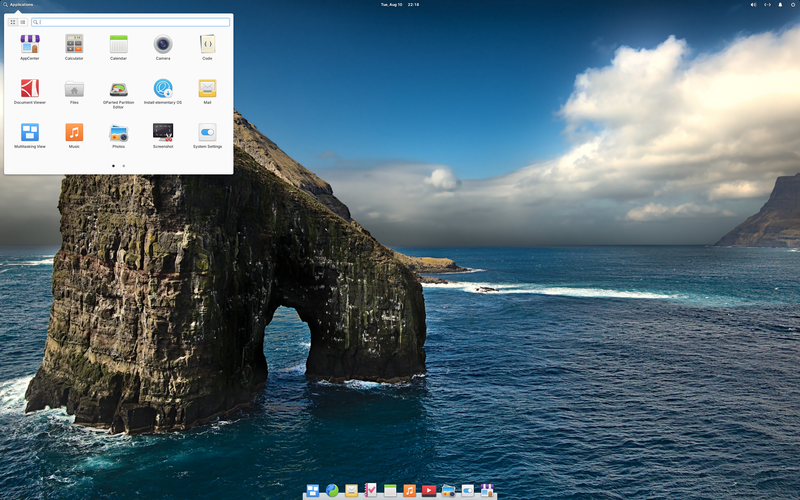 Download (MD5): elementaryos-beta2-amd64.20130506.iso (680MB, torrent).